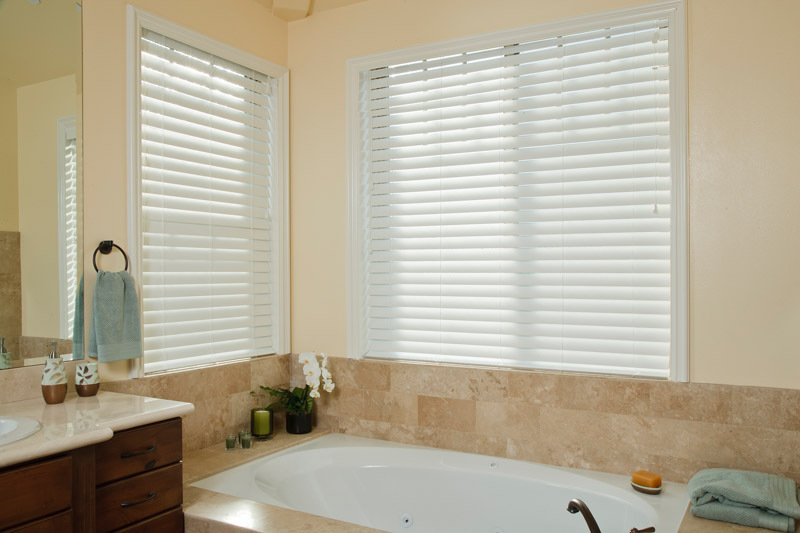 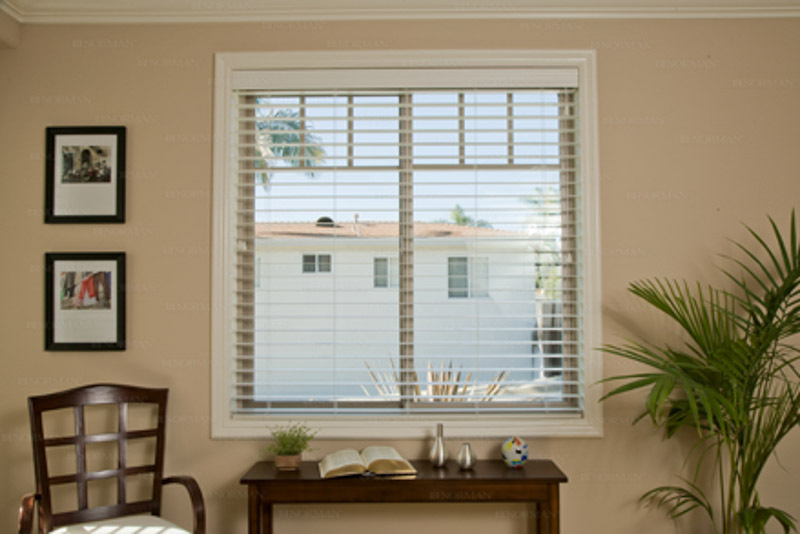 Norman Faux wood blinds come standard with non-slip patented smart privacy, route less, slats for perfect privacy and flat closure. 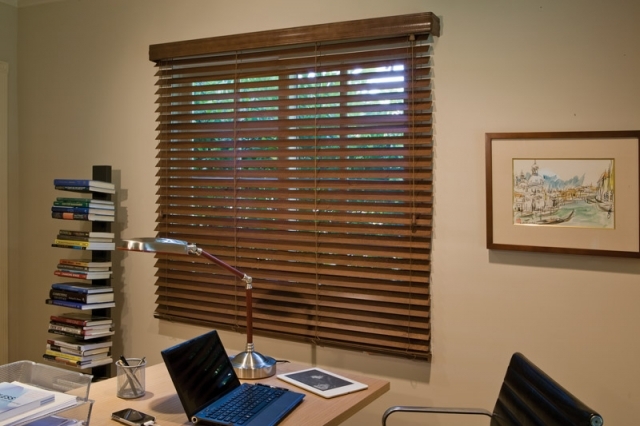 This allows the blind to close tighter than any other Faux wood blinds on the market. 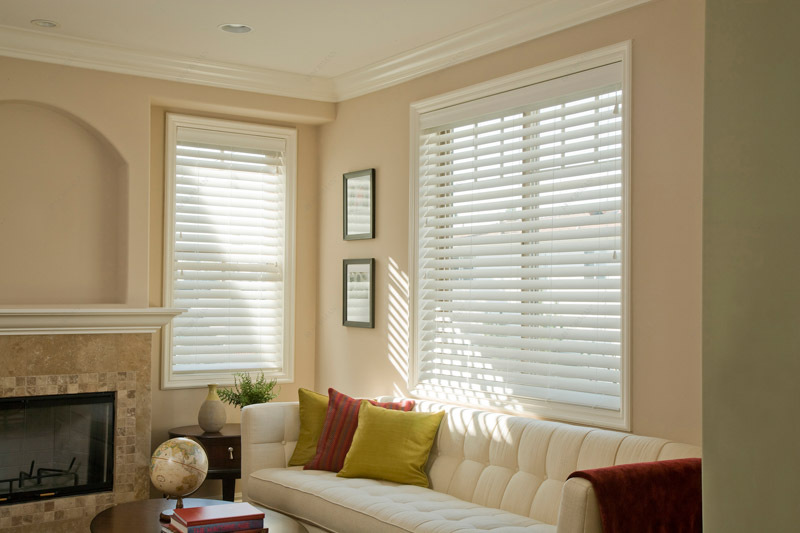 Choose from hundreds of colors. 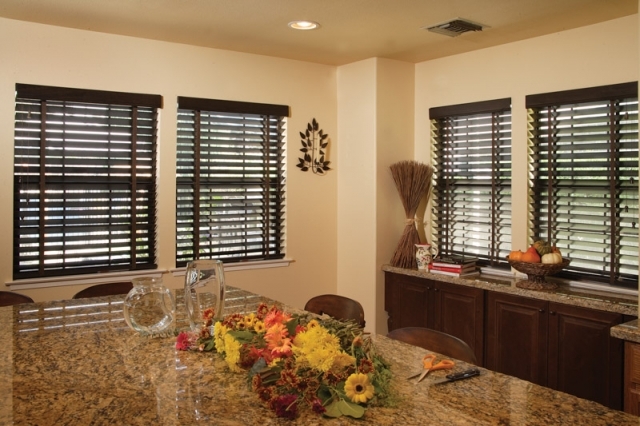 Real wood gives any décor a stunning look, providing warmth and insulation. Our products are made from premium bass wood. 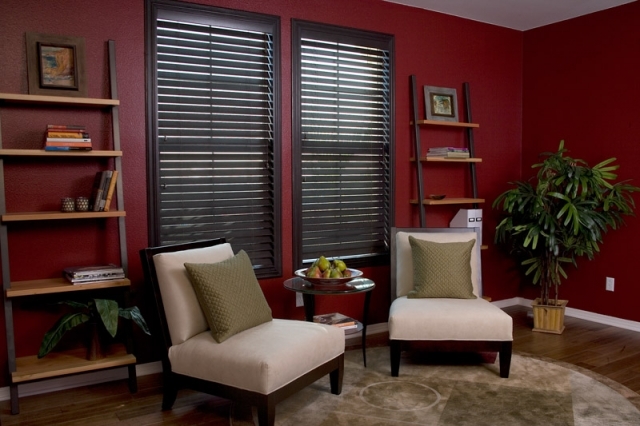 Norman wood blinds are made for beauty and function. The light weight, warp resistant wood is harvested from an environmentally sustainable forest, making them among the most Eco friendly wood blinds on the market.